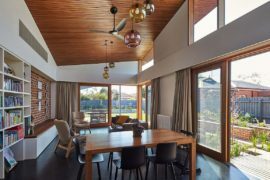 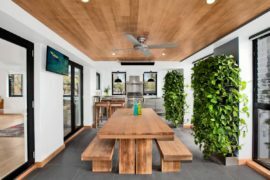 Going green is definitely a hot trend in the decorating world and homeowners are increasingly embracing both design and décor that is sustainable and eco-friendly. 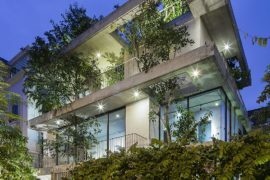 Of course, in the urban jungle creating an oasis of green is a much more challenging task and often there is little room for a full-fledged garden or even a small, green retreat. 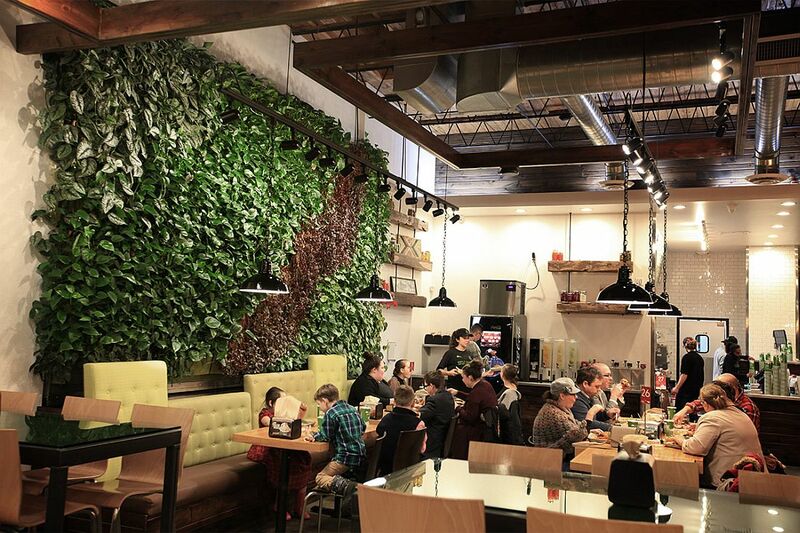 This is precisely where living walls come in handy. 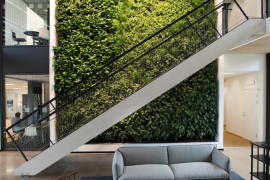 Creating delightful pockets of green both on the inside and outdoors, the living wall allows you to bring natural goodness to the lifeless urban environment. 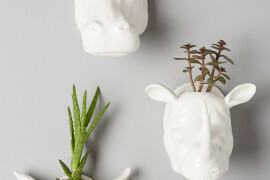 The Pigeon Toe Ceramics Testube Vase might not seem like much and surely it does not match up to the grandeur of an entire wall filled with greenery. 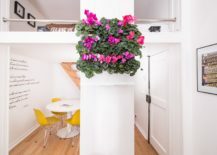 But this tiny delight has its own unique charm that is simply undeniable and completely irresistible! 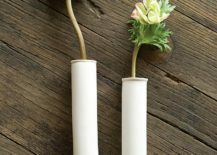 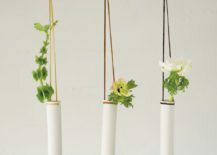 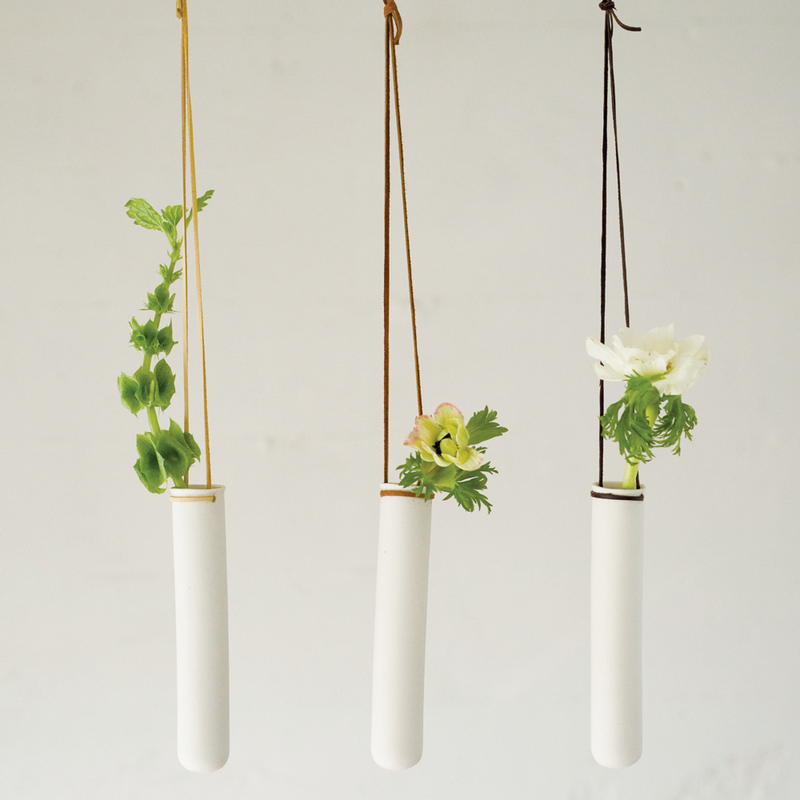 These ultra-small and minimal test tube vases fit in easily with most contemporary decorating styles and you can craft an ingenious living wall filled with several of these ceramic wonders. 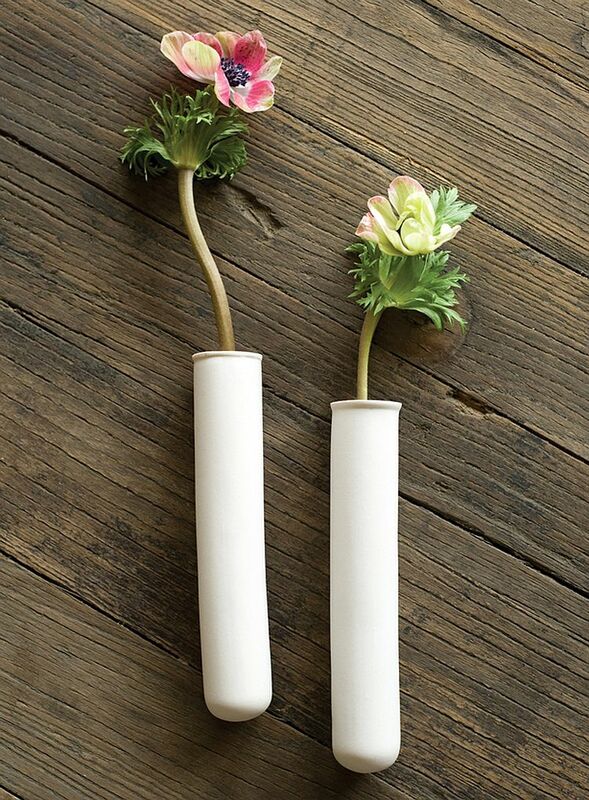 Easy to work with, just mount them on to the wall or even hang them in front of your living room accent wall to create plenty of visual impact! 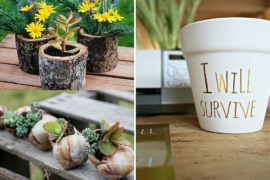 Succulent Gardens offers a variety of living all kits that come with a rustic wooden frame and yet seem absolutely ideal for a modern living room, hallway, dining space or even bedroom. 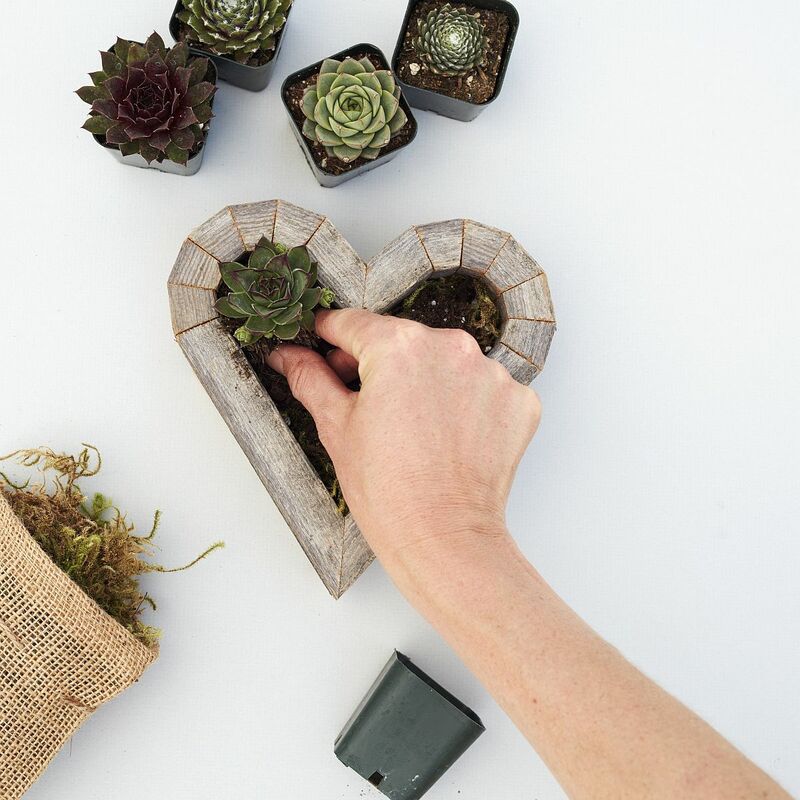 Whether it is the heart-shaped Redwood Planter filled with succulents of your choice or the more straight-forward modular picture living kit, there are plenty of creative options for you to try out. 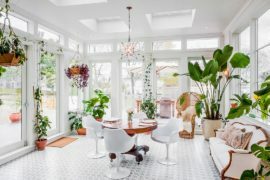 The best part about their kits is that you get pretty much everything at one place and putting it together is pretty much a child’s play. 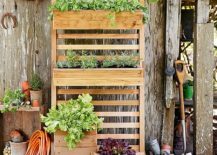 The Minigarden Vertical is a versatile DIY Living Wall kit that lets you grow everything from ornamental and flowering plants to herbs, fruits and even vegetables. With a patented drainage system, easy-to-assemble design and loads of modular freedom, these living wall kits usher in a lot more greenery than those mentioned above. 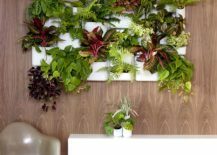 If you are really serious about crafting a mesmerizing living wall indoors, then this is a DIY option you cannot ignore! 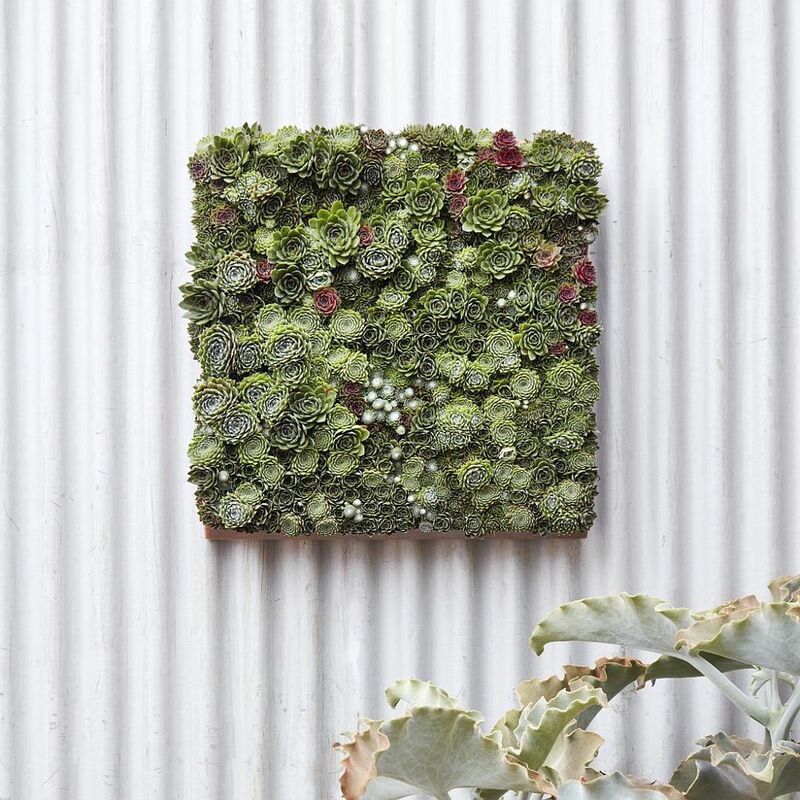 From the smaller DIY living wall kits we move on to those that let you create a more extensive vertical garden that ends up becoming the showstopper of your home! 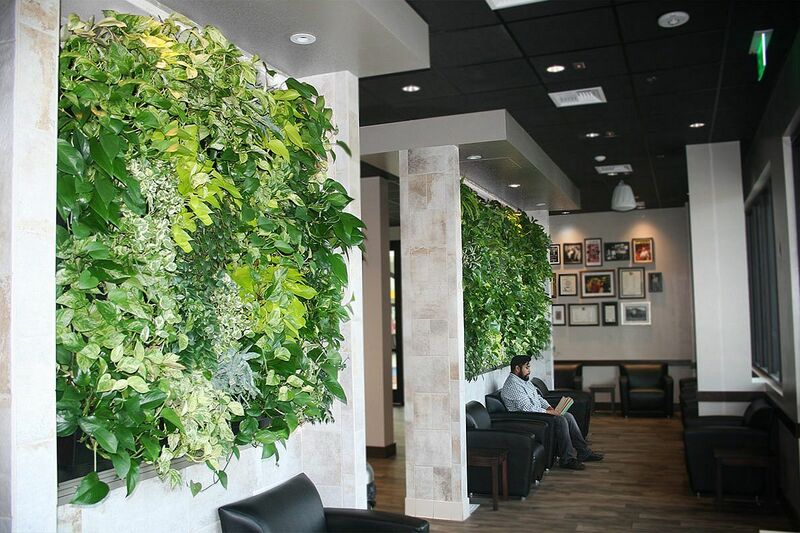 The LiveWall Indoor Living Wall Kits not only allow you to build extensive green walls indoors, but they are also pretty easy to maintain. 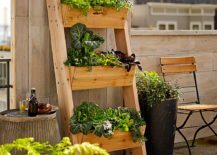 You also get plenty of support both during installation and the initial months when the vertical garden takes shape. 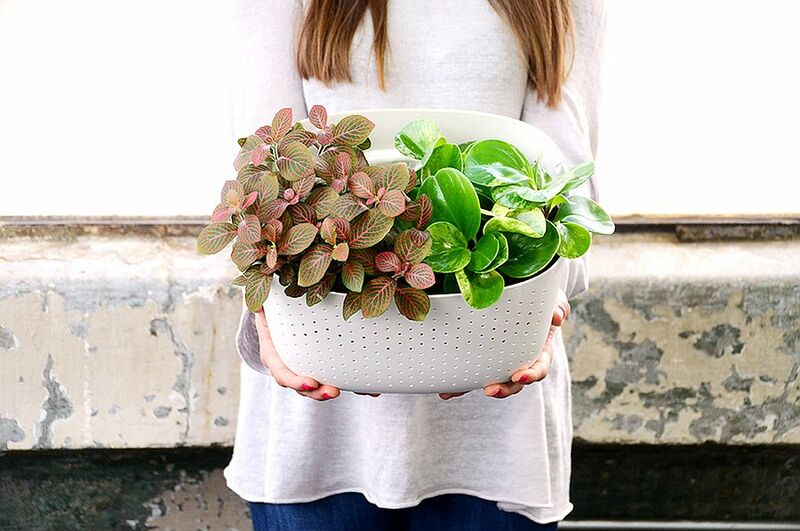 The Wally One vertical garden planter is a popular choice among green-buffs and is crafted from recycled plastic water bottles. 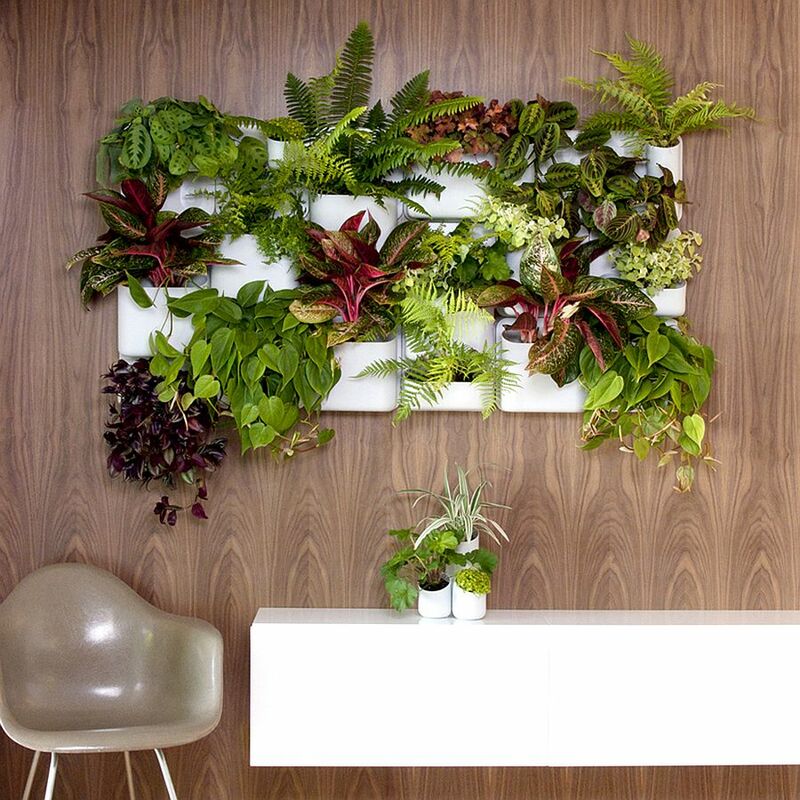 But our absolute favorite in this section is the super-stylish and adaptable Urbio Living Wall Kit that wins you over instantly. 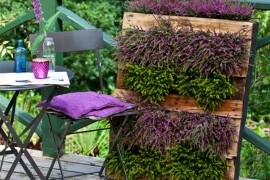 It costs anywhere between $75 to $175 depending on the living wall kit you choose and it is definitely money well spent! 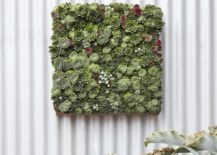 From the indoor living wall we move on to DIY living wall kits for the urban garden enthusiast. 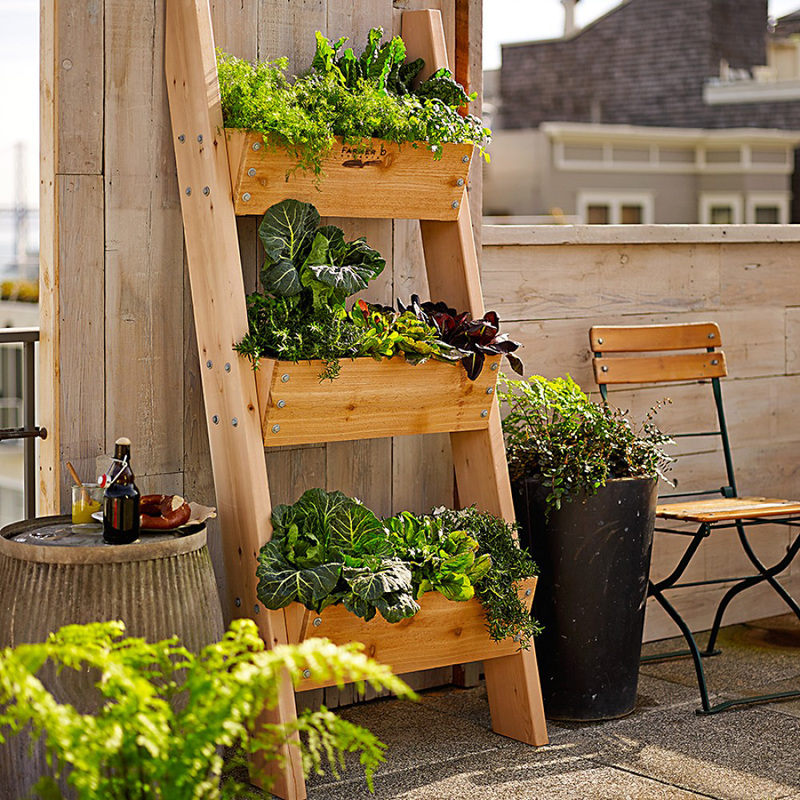 Coming from the house of Williams Sonoma, the Vertical GRO System and the Farmer D 3-Tier Wall garden offer a whole lot more than the usual living wall kit. 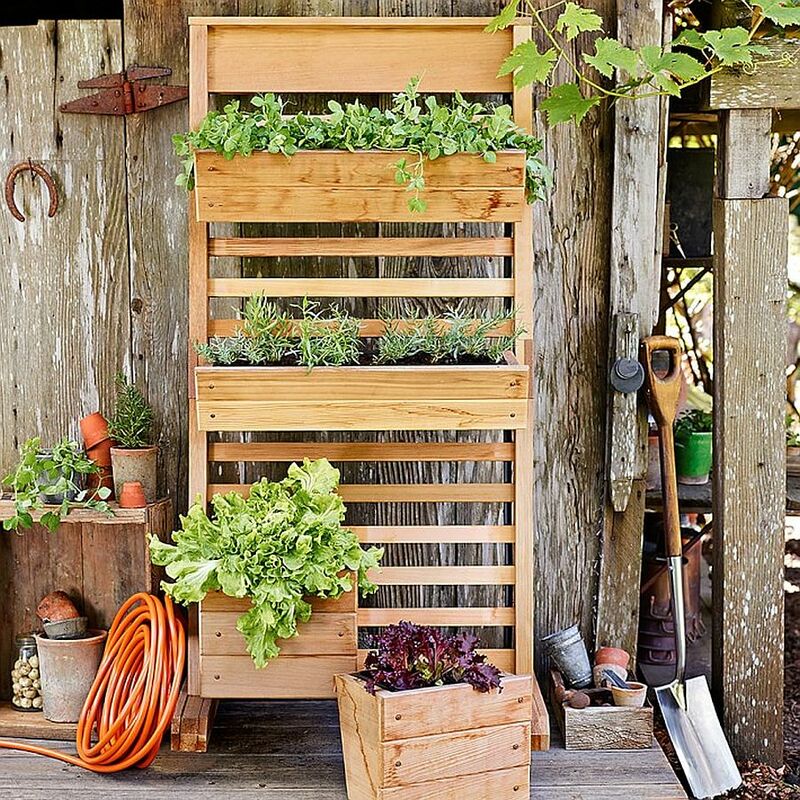 While the former offers a cedar rack along with movable planter boxes the latter looks like a rustic ladder that holds 3 giant wooden boxes. 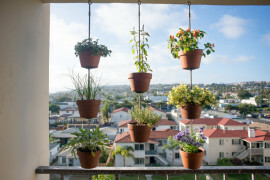 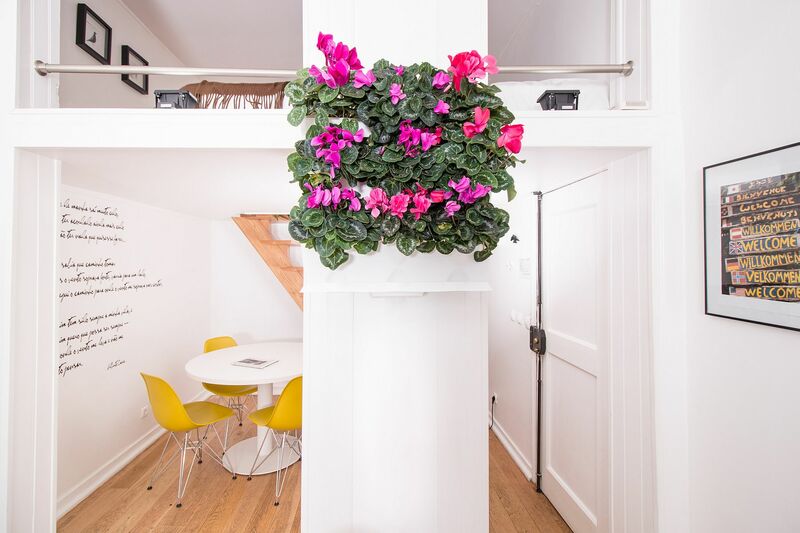 Coupled with an efficient drip system and an efficient design that allows you to connect the watering system to a hose, these double vertical gardening systems effortlessly fit into even the tiniest of apartment balconies.